While it has been an usual year for this year’s physicians board examination, the Cebu Institute of Medicine remains strong and relevant by remaining as one of the best medical schools in the Philippines. However, the challenges and repercussions of this year’s PLE has been near-tangible nationwide. More than the school, this year’s examinees (batch Spectra), has first hand felt the overwhelming pressure of this endeavor. 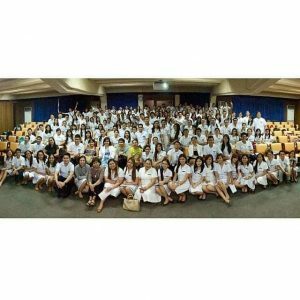 This short essay by Dr. Kaira Monique Osmeña a gives you a perspective of their salty, bitter, and sweet journey towards achieving their dreams.